When Miles Williams joined the Elon University football team out of high school, he was told players should not study abroad until their eligibility is up. But he chose to take advantage of Elon’s Winter Term his junior year and study abroad in Ghana, which challenged his position on the team when a new coaching staff came in. The new coaching staff disagreed. As result, Williams had to fight to regain respect from his coaches and teammates and complete additional early morning workouts for several weeks. For him, though, it was worth it.“They thought that going abroad for that amount of time was going to be a hindrance to developing cohesion on the team and I guess felt that I wasn’t a good teammate by choosing to go abroad,” Williams said. Elon University has made a commitment to global engagement, touting the No. 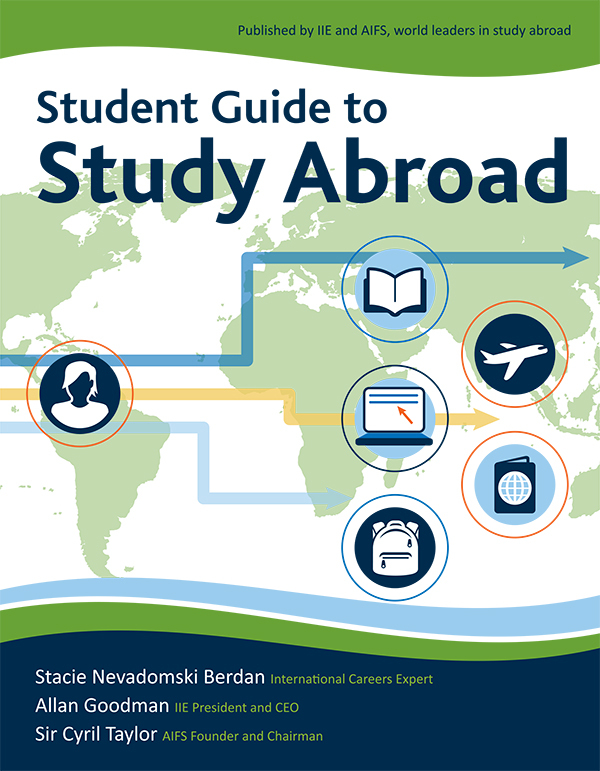 1 undergraduate study abroad program in the nation. This commitment applies to all students, but many student-athletes feel they have less of a chance than others.